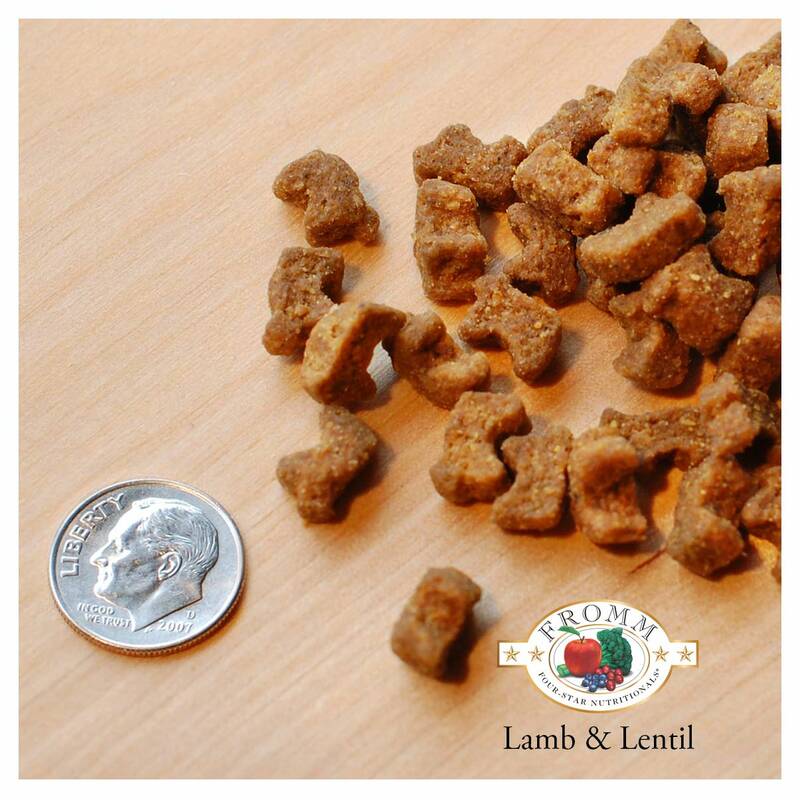 Fromm Four-Star NutritionalsÂ® Lamb & Lentil Recipe Dog Food is formulated to meet the nutritional levels established by the AAFCO Dog Food Nutrient Profiles for All Life Stages, including growth of large size dogs (70 lb. or more as an adult). This data is oftentimes helpful when determining if a specific recipe is suitable for a known dietary requirement.